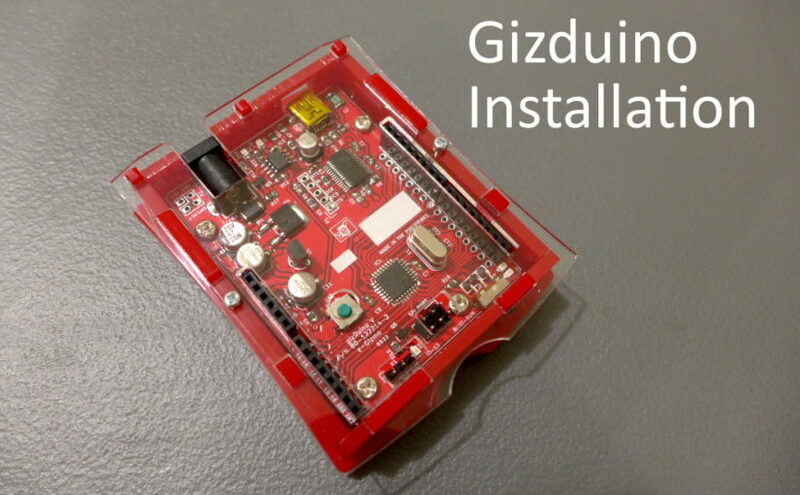 I have recently acquired a PicoScope 2205A as I wanted to have a portable oscilloscope that can be connected directly to a laptop. 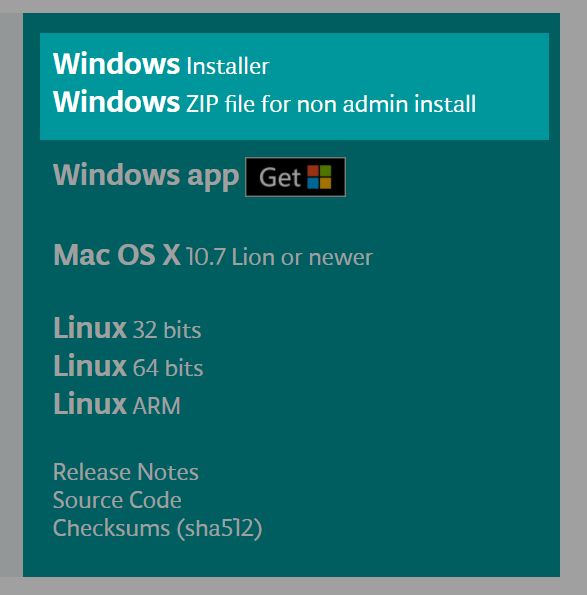 Unfortunately, before I could fully enjoy the features of it I had a major road block due to the PicoScope software not being installed properly on 32-bit Windows 10 computers. 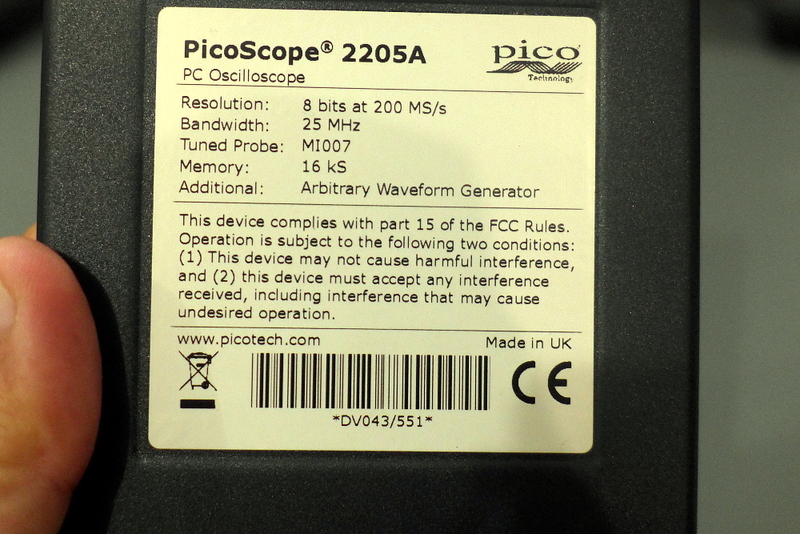 Here are the features that the PicoScope 2205A has. 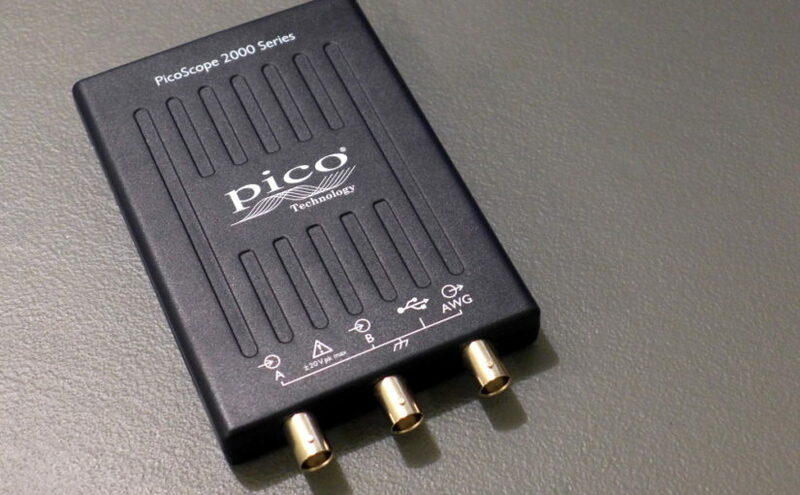 The Arbitrary Waveform Generator is one of the reasons I loved the PicoScope 2205A because I no longer have to acquire a signal generator for simple waveforms.